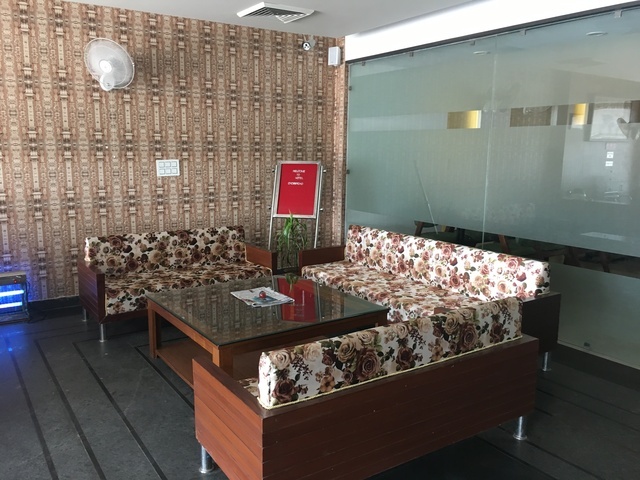 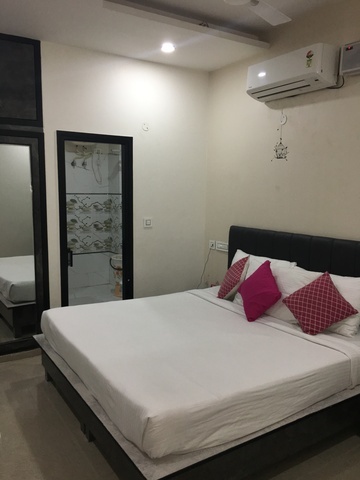 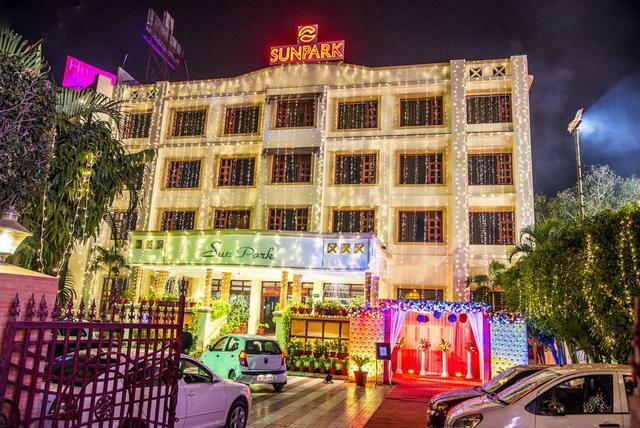 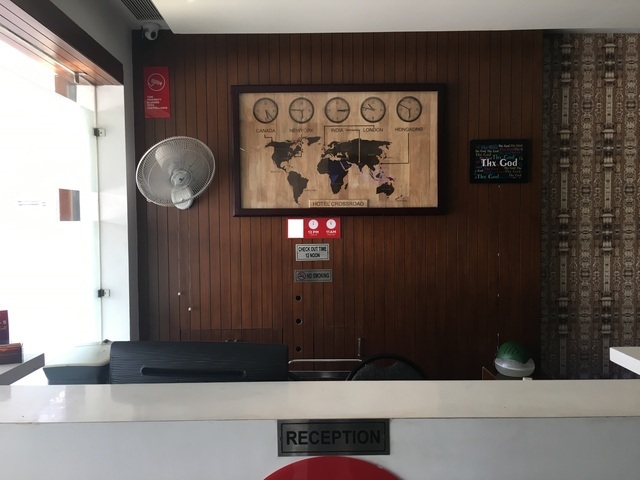 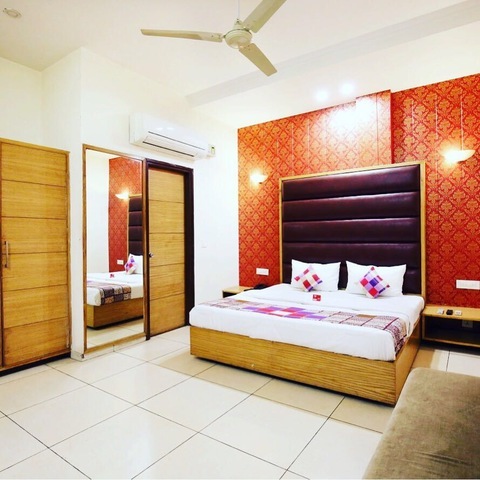 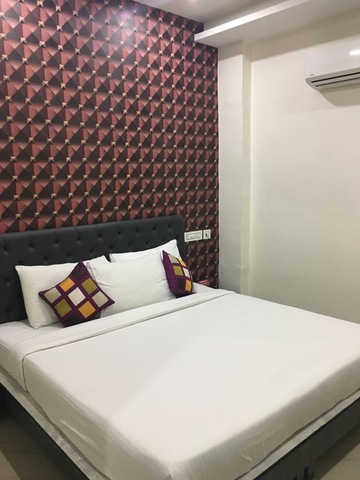 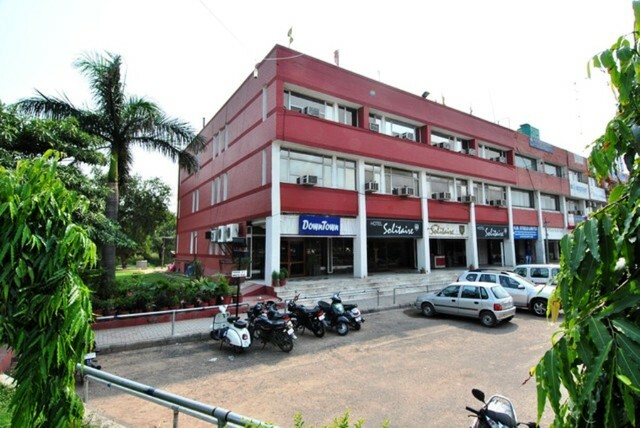 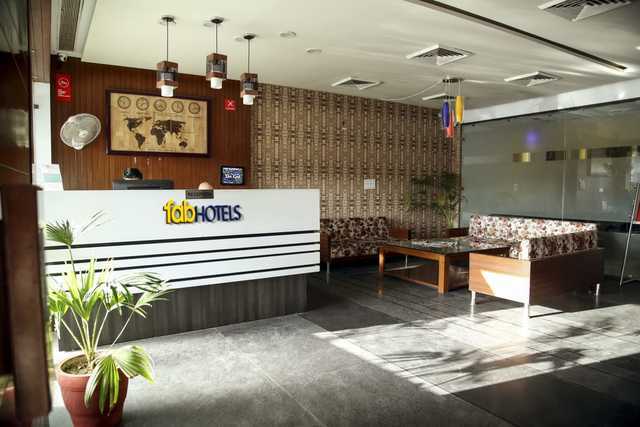 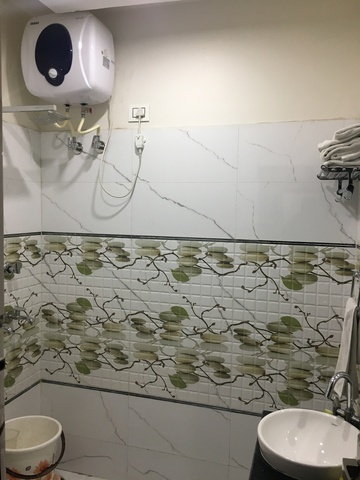 We are pleased to introduce ourselves as one of the finest hotel in Chandigarh- Kalka Shimla Highway, Near Railway Crossing. 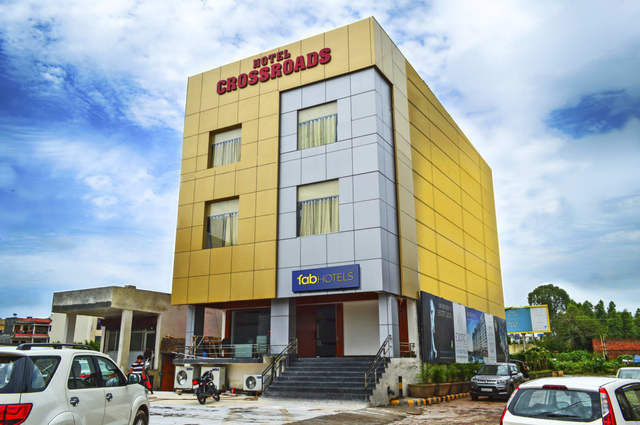 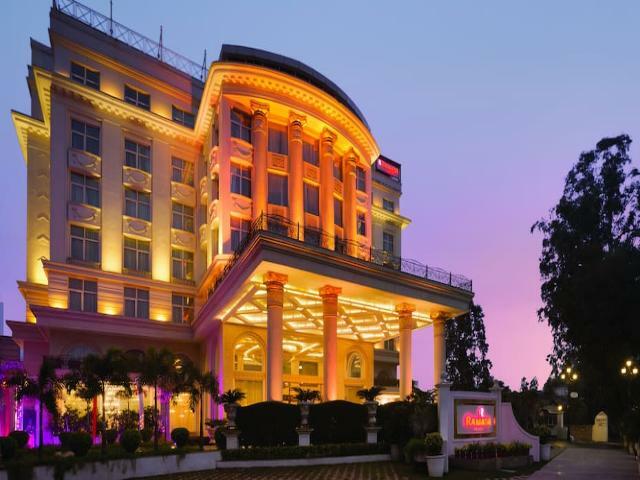 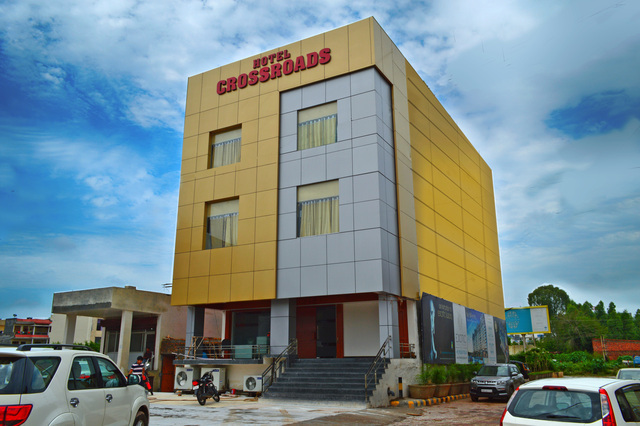 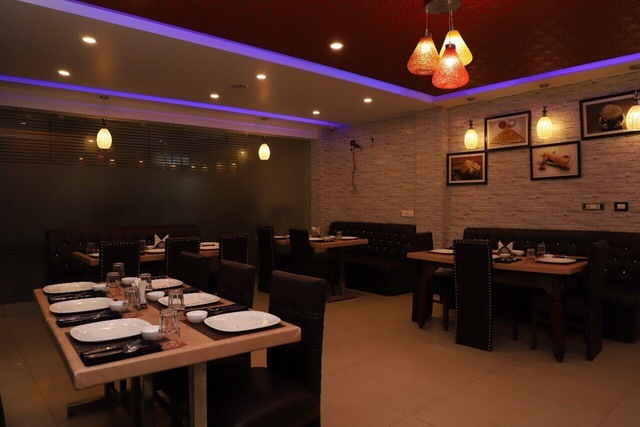 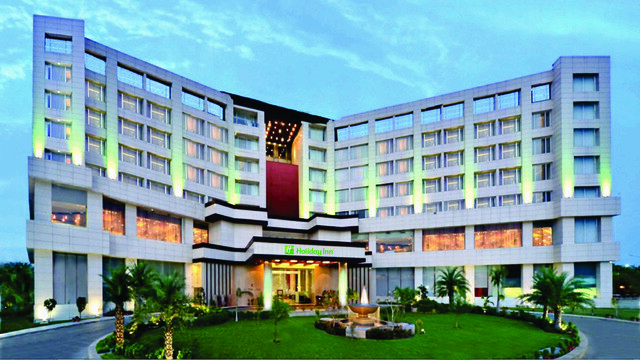 Hotel crossroad offers the world class facilities and services to discerning guests exploring our Indian and Punjabi customs. 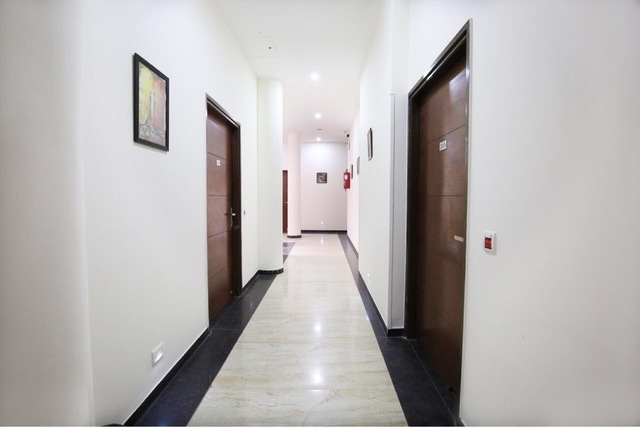 We opened our doors for our valuable Guest on 19th July, 2016. 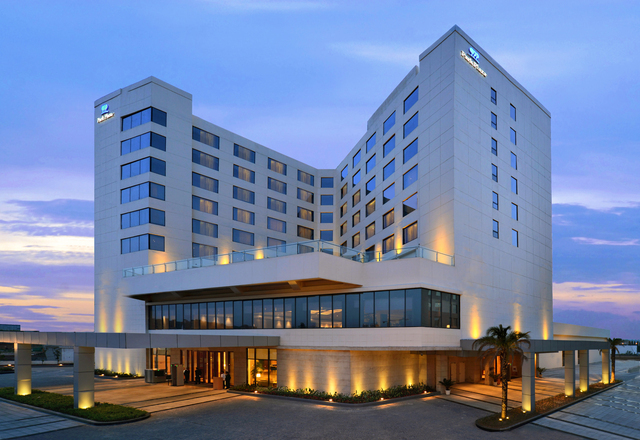 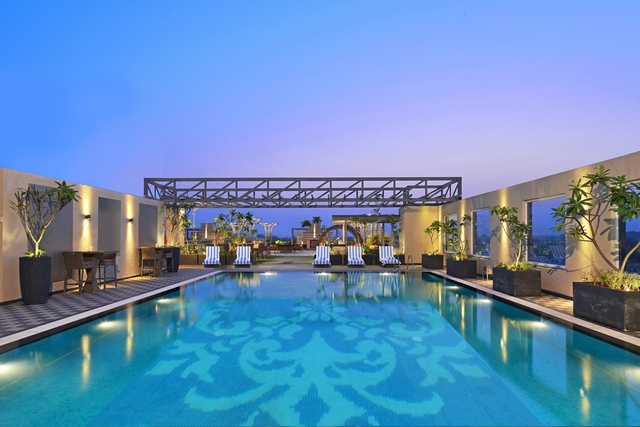 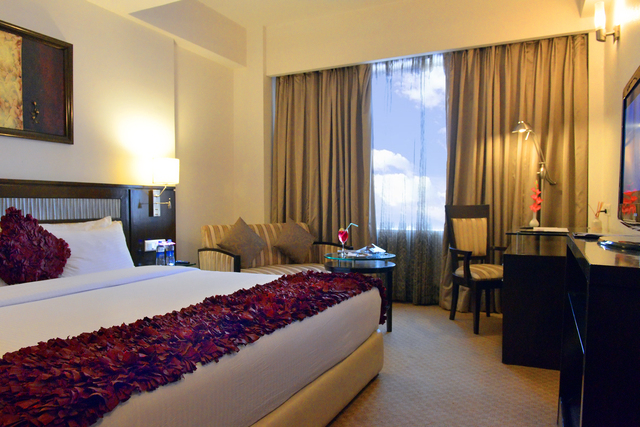 The 25 elegant rooms with the sophisticated range of facilities together with elegant architecture and attentive staff. 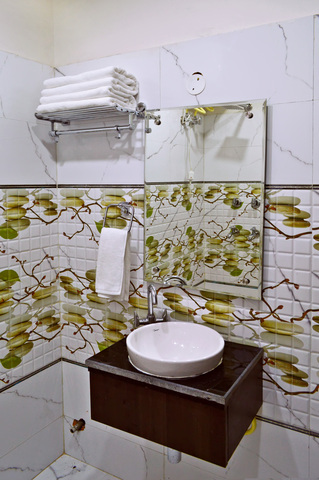 Each room is tastefully designed with natural, earthy tones and stunning contemporary interiors. 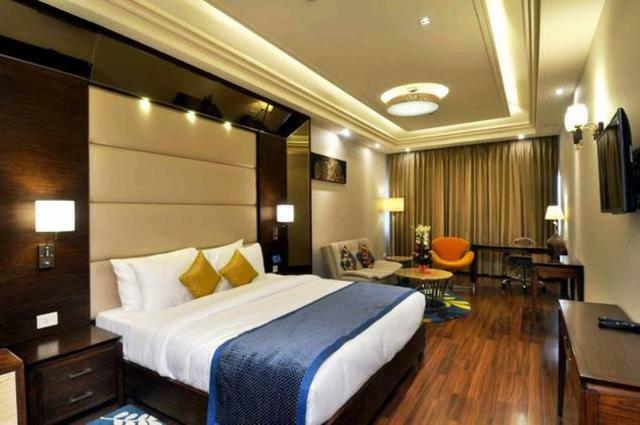 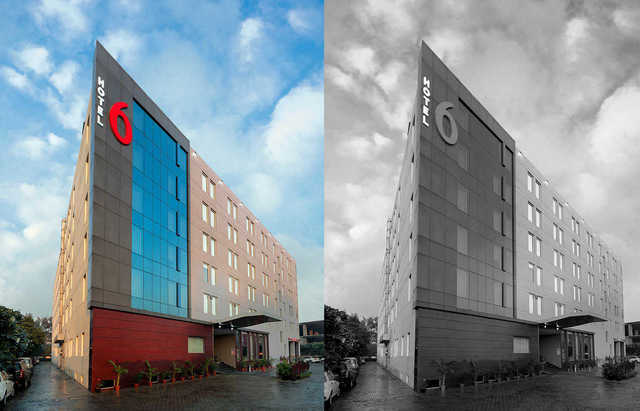 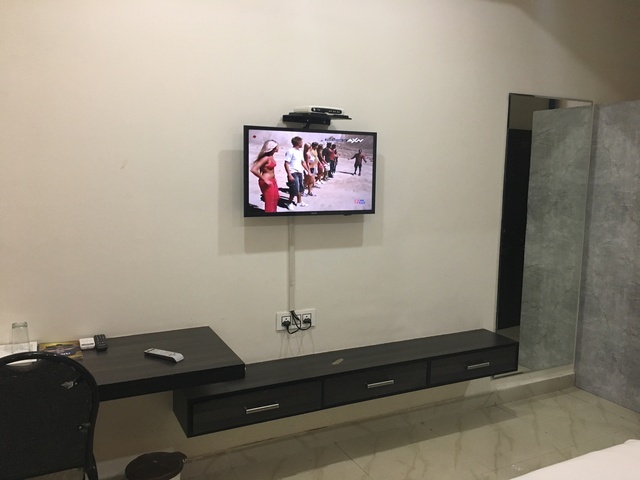 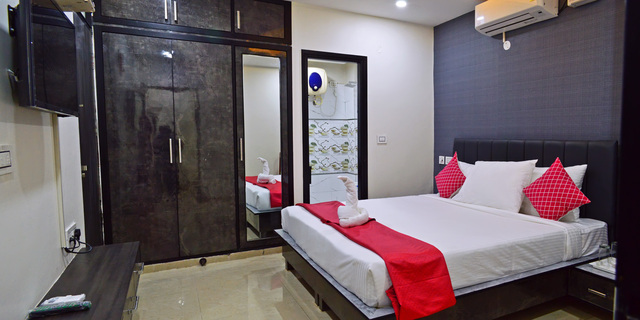 An array of colors and designs combined with state of the art amenities create rhythm among the rooms which is a composition of sophistication and ingenuity. 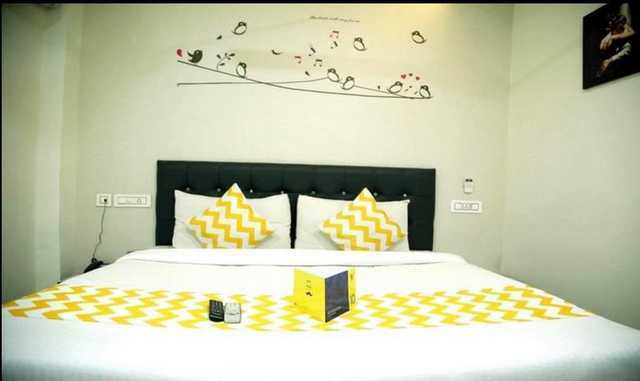 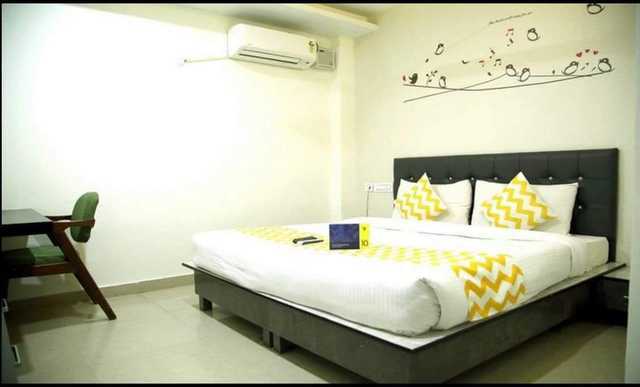 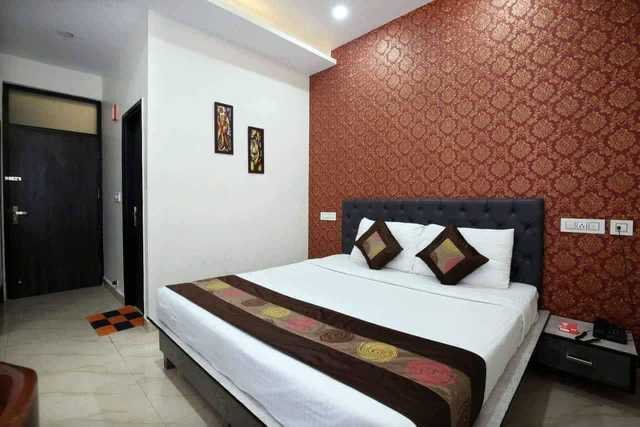 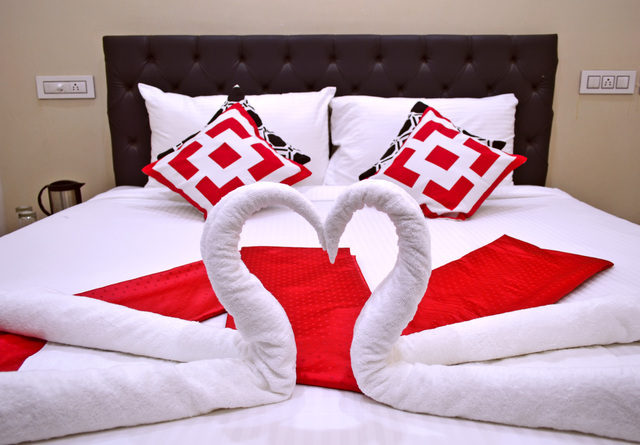 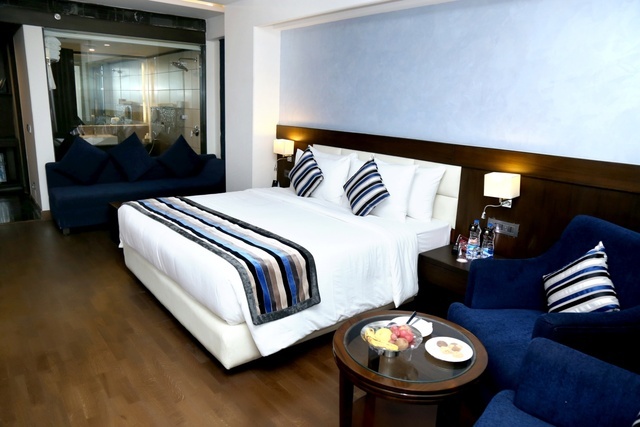 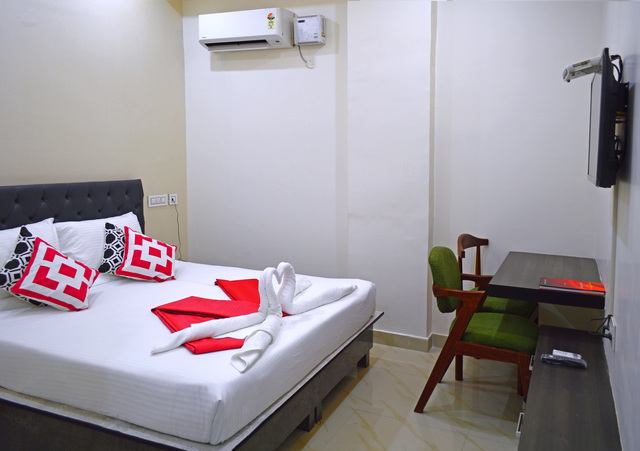 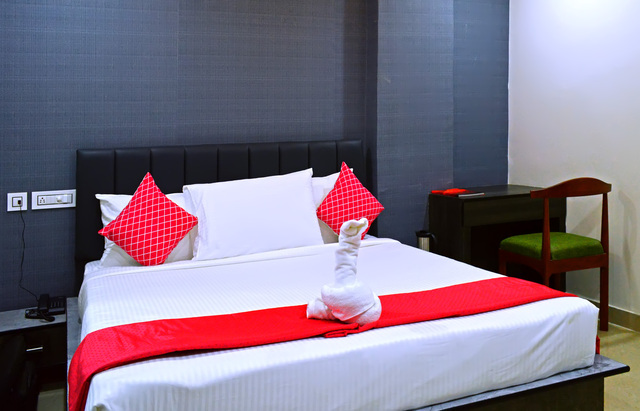 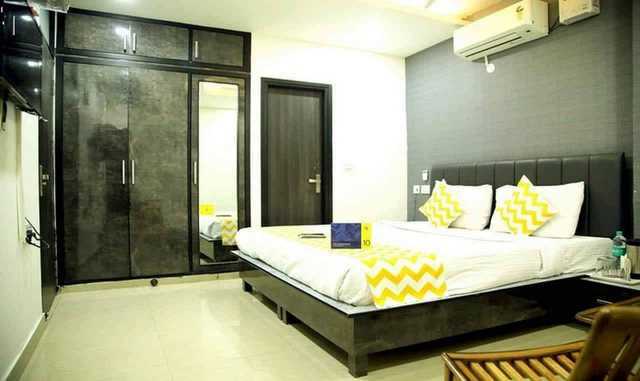 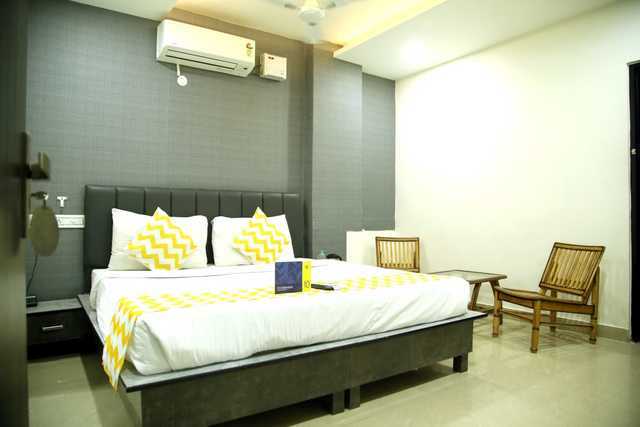 The rooms are well equipped fully with king size beds, work desk with complimentary WiFi, in- room closet, Satellite TV, 32 LED TV. 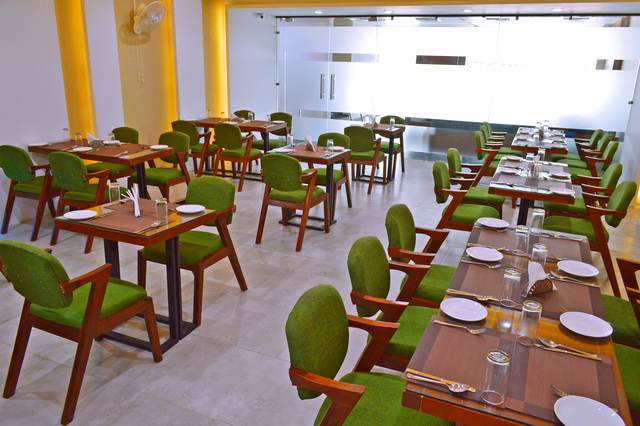 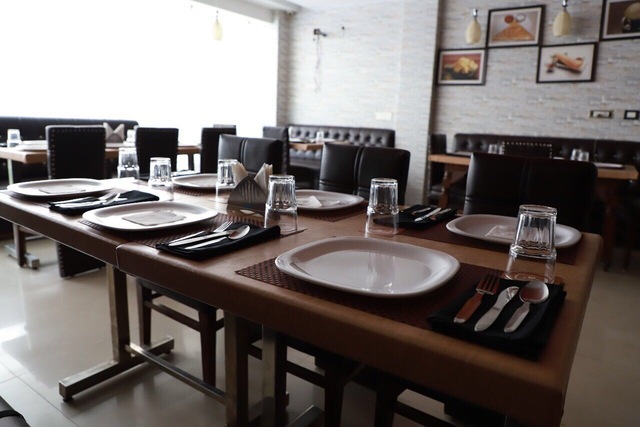 Additional features include a multi cuisine restaurant serving exotic cuisines and Banquette Hall for a gathering of 100 to 125 persons.